Born in w Greenville , South Carolina USA. Her first teacher was her father, music director of local Baptist church. Since a childhood soul and gospel music was main inspiration of the outstanding singer and pianist. Mrs.Edwards was graduated of the North Texas University on piano. She is unusual pianist and vocalist, many times nominee for "Grammy Award for Jazz Performance". Successfully she worked with many worldwide known artists like: Stevie Wonder, Peabo Bryson and Tonny Bennett , Pharoah Sanders Recently she collaborate with famous Prince. She performed in New York and Los Angeles in clubs and music theaters. For several years, as a main star she had weekly show in Atlanta. GA. She performed worldwide and many times in Europe, where after successes in Germany she got a proposal to teach jazz singing and improvisation at Munchen Richard Strauss Music Conservatory. She stars mostly in the US where beside concerts she made some music movies, as an actress as well. 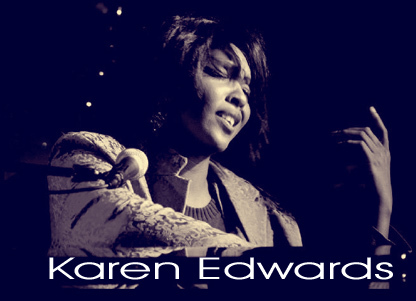 Karen Edwards is one of the most interesting American vocalist of young generation. Her concerts are not only fantastic music adventures, but also outstanding show. For several years she works with Jarek Śmietana and his trio, and with this combination she had many concerts in all Europe. 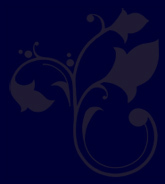 Last March the CD "Karen Edwards & Jarek Śmietana "Everything Ice" was published by JSR company.